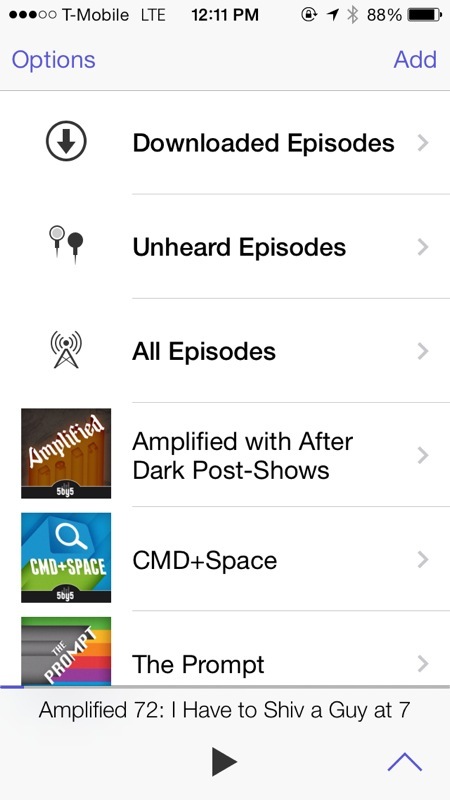 Pod Wrangler - Podcasts Made Easy. (Free) by Developing Perspective, LLC is a simple podcast client for anyone who just wants the bare essentials. 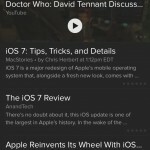 If apps like Pocket Casts and Instacast are a bit too much, and you want something simpler, but just as effective, then Pod Wrangler is an option to consider. 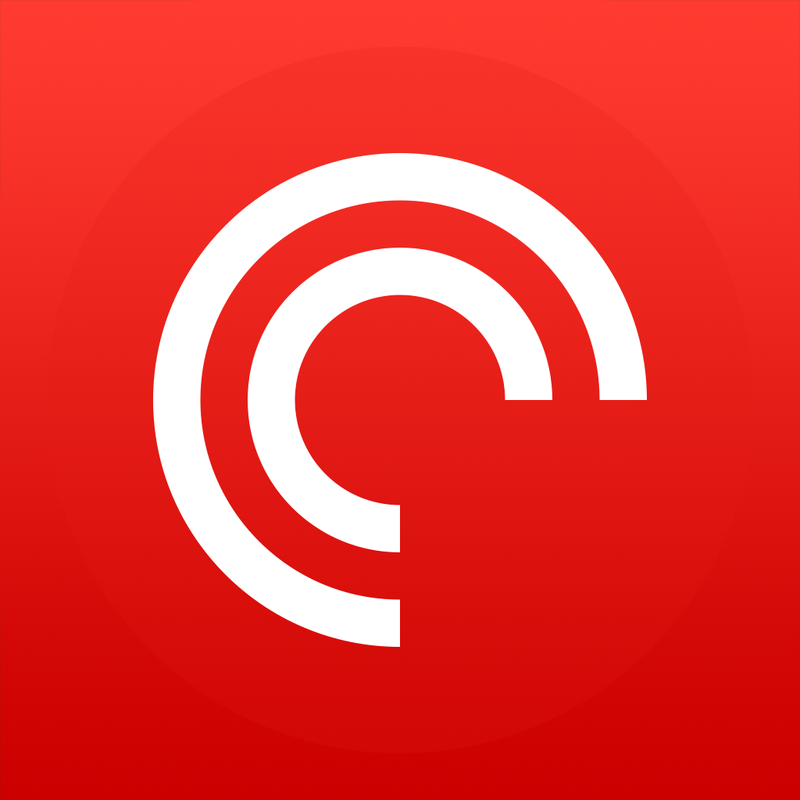 Despite my main switch from Instacast to Pocket Casts as my main podcast app a few weeks ago (since iOS 7), I still can’t help but try out new podcasting apps. That’s because I am always ready to go to the option that works better for me, which I won’t know about until I give it a try, right? Even though I love Pocket Casts’ features, interface, and fast syncing, I saw some talk about Pod Wrangler mostly on my Twitter feed, I decided to check it out for myself. Pod Wrangler is free to use, but it will have some restrictions. First, you’ll be restricted to only five podcasts, and the app will have some non-obtrusive ads. If you decide you want to use Pod Wrangler full-time, you can upgrade via a $1.99 in-app purchase, which will give you access to unlimited shows, no ads, and enables push notifications. However, if you are already a Feed Wrangler member (it’s $19 a year), then you will already have access to the premium features in Pod Wrangler. This is because Pod Wrangler uses the Feed Wrangler network, so you get instantaneous syncing and updates. I’ve been meaning to join Feed Wrangler very soon, but for now, I decided to go with the $1.99 in-app upgrade to get access to the premium features in Pod Wrangler. My first impression upon launching Pod Wrangler was that the interface was very clean and native-feeling, almost like Instacast, but not quite. There’s a lot of whitespace, and simplified text-only buttons, just as you would expect from any iOS 7 app nowadays. Pod Wrangler is also very fast, not only with touch responsiveness, but getting results as well. One of the most important features to me in a podcast app is the interface — it must be intuitive, and easy on the eyes as well, while also having useful features to optimize the listening experience, and Pod Wrangler delivers on those fronts. 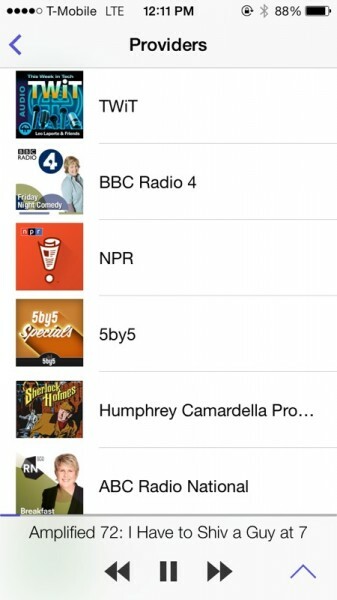 The main view you’ll see when you get in the app is the list of podcasts. There are three “Smart Filters” that will be pinned to the top of the list: Downloaded Episodes, Unheard Episodes, and All Episodes. Underneath these, you’ll find the podcasts you subscribed to. 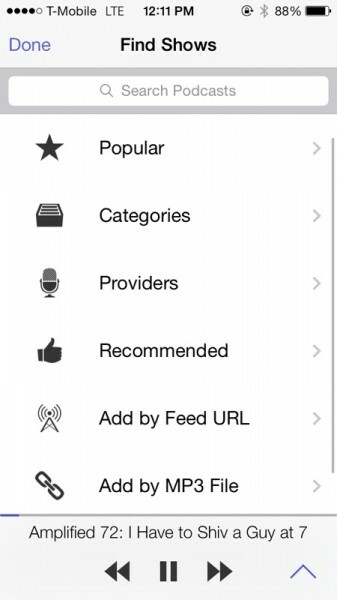 On the first launch, your list will be empty, so just tap on “Add” in the top right corner to find shows. The Find Shows screen features a list with Popular, Categories, Providers, Recommended, Add by Feed URL, and Add by MP3 file. If you already know what you want to add, you can even search by title, author, or publisher in the search bar at the top. I really enjoy when podcast apps have a Provider or Network category, as most of the shows I listen to come from a single network, so it’s always convenient to be able to just add everything from one screen. 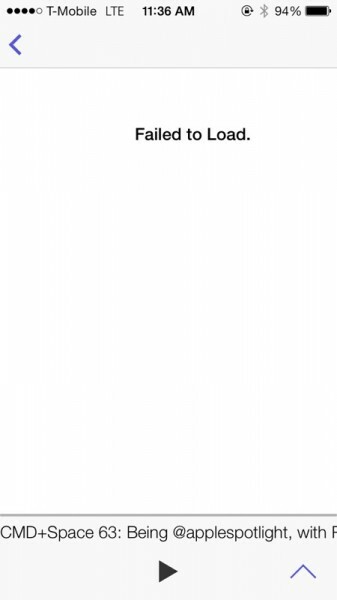 While I was looking for some of my favorite 5by5 shows, I did get a “Failed to Load” screen at times, which I found a bit annoying. It would not refresh either when I try to view it again. I’m not sure why this would happen, but I do hope that it gets fixed in future updates. 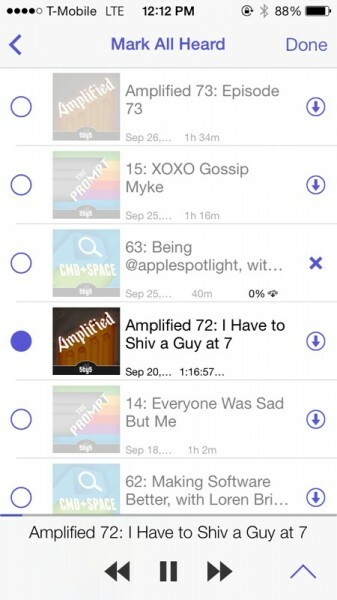 When you view a podcast’s information, you get a summary of what the show is about, as well as a Recent Episodes list. What I do love about Pod Wrangler, though, is the fact that you can view this list without being subscribed already (Pocket Casts requires you to be subbed to view episodes), and it even allows you to download individual MP3 files of a specific episode without ever subscribing to the show. This is great if you just want to hear a specific episode or interview without adding another show to your list and being overwhelmed with unplayed episodes. In fact, I wish other podcast apps would have this feature as well. 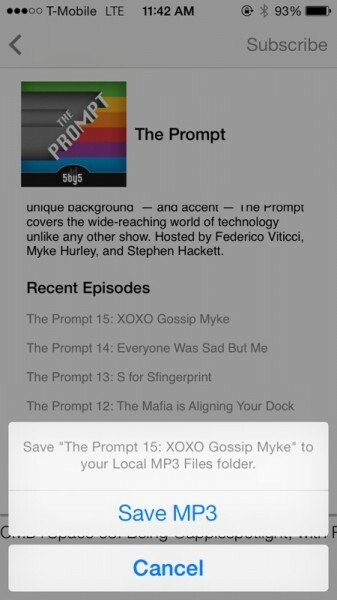 With Pod Wrangler, it is set to download by default when you tap on an episode. 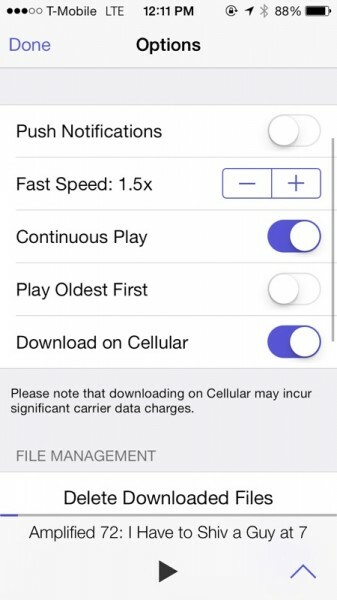 This can be changed in the app’s settings, along with push notifications (upgraded version), playback speed, continuous play, download on cellular (beware of your data caps), delete files once heard, and either download or stream by default. You can also use the “Wrangle” feature to quickly delete batches of episodes or “Mark All Heard,” in case you’re overwhelmed with episodes at some point. Pod Wrangler’s playback screen is a bit different compared to that of Pocket Casts and Instacast. 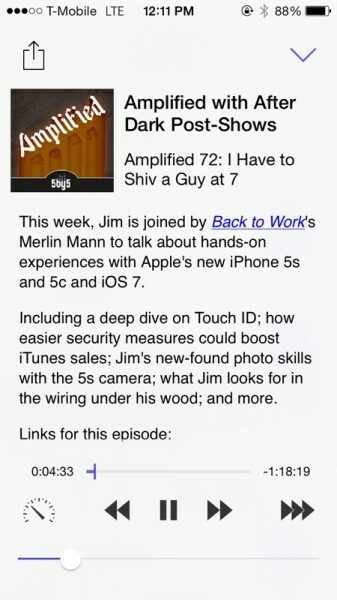 Rather than focus on the pretty podcast art, you get a small thumbnail of the art in a corner, with the name of the show and the episode title. You get full access to the show notes at all times, complete with tappable links, so you are always able to check out what’s being talked about without having to switch screens. At the bottom of the playback screen will be the buttons to control the playback itself. You have your standard audio scrubber, rewind and skip forward buttons, play/pause, and even a button to skip ahead by about two minutes. On the left will be the playback speed button, which if toggled, will play the audio back at the set “Fast Speed” in the settings (default is 1.5x, can be from 1.1x to 2.0x). While most of this is pretty standard for podcast apps, there is one big thing that makes Pod Wrangler stand out from the rest: the ability to download podcast episodes without ever needing to be open. This is because Pod Wrangler makes full use of iOS 7’s new Background App Refresh feature, so if you left it in the background, it will continue to download new episodes as they are pushed onto the servers throughout the day. Of course, this will affect your device’s battery life, as Background App Refresh seems to take a rather large toll on battery life. 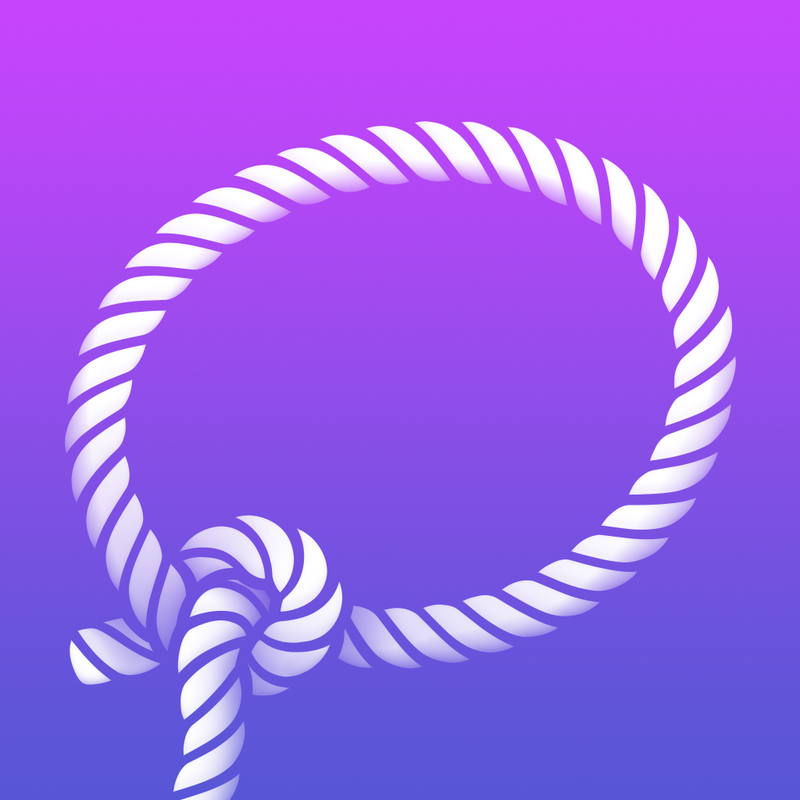 So far, I’m rather impressed with Pod Wrangler as a whole, as it’s simple, straightforward, and does what you need it to do to listen to podcasts. The Background App Refresh feature is pretty cool if you want to have the latest episodes downloaded and ready for you, but just be warned about battery life. It’s also very convenient to be able to download individual episodes without subbing, and adding your own MP3 files too. However, I don’t think I’ll be switching to it from Pocket Casts, as I prefer more features, such as the Play Next queue, more episode filters, individual subscription settings, and more. 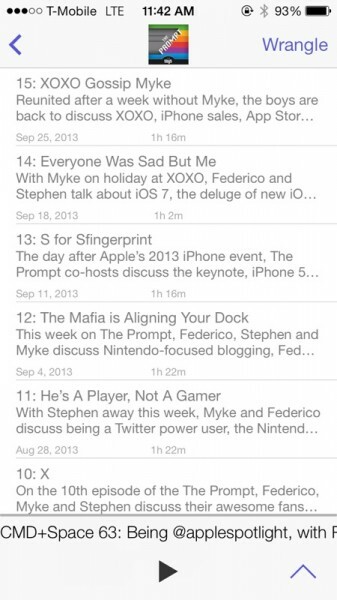 Still, Podcast Wrangler is completely free to try, which is very nice. 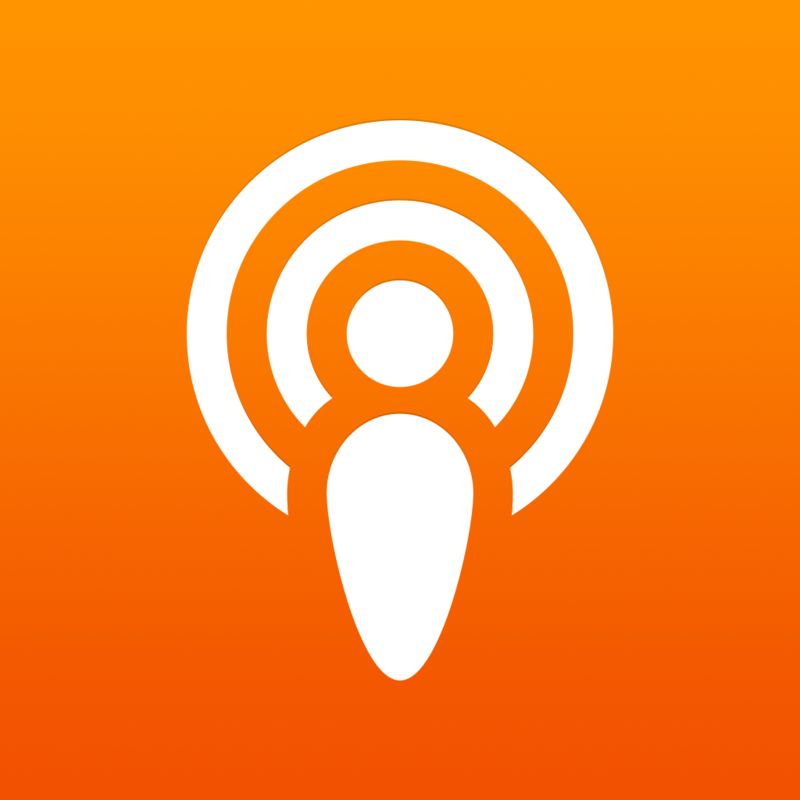 I recommend giving this one a try if you’re still in search of the perfect podcast app for your needs, or if you are a Feed Wrangler member. Since it’s free, there’s really nothing to lose here. You can find Pod Wrangler in the App Store for the iPhone for free here. 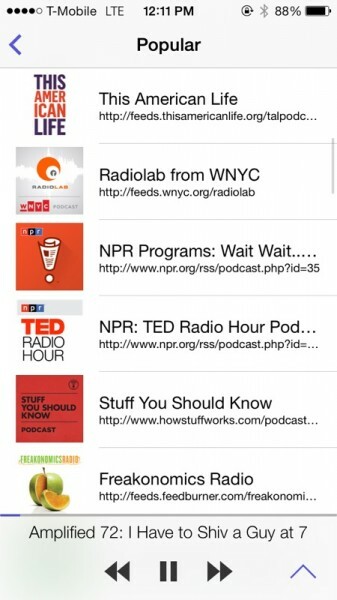 Pod Wrangler - Podcasts Made Easy.